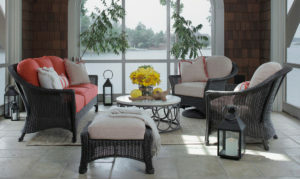 Summer Classics is a premier, luxury outdoor furniture manufacturer of modern, high quality resin wicker, cast aluminum, wrought aluminum, teak, and wrought iron patio furniture, with outdoor cushions from their exclusive line of outdoor fabrics. 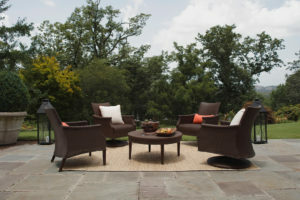 Offered a la carte or in patio furniture sets, Summer Classics fine outdoor furniture is beautifully accessorized with our full line of patio umbrellas, and many options in alternative patio table tops like marble or granite stone and faux stone composites. 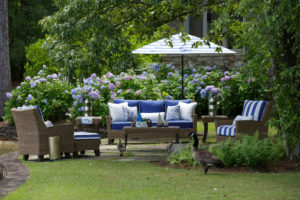 Summer Classics outdoor furniture stands out. It is exciting and unexpected, timeless yet fashionable. 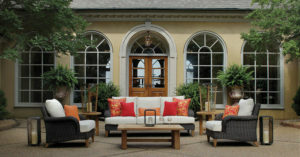 Their designers are inspired to create sophisticated products. 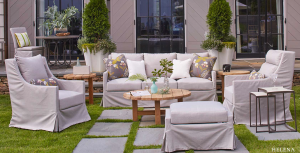 They do this by combining traditional craftsmanship with innovative usage of diverse materials. In a disposable culture, this makes Summer Classics a purchase for generations. 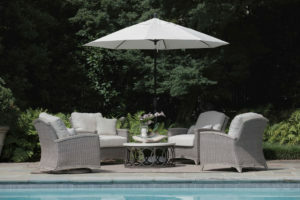 Their family has passionately designed and created patio furniture for over a quarter century. 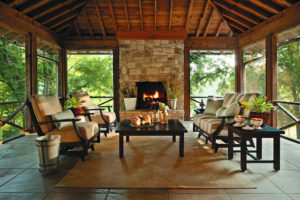 This sense of commitment moves them to continuously enhance what they do and delight their customers.